Beloved wife of the late Frederick J. Platek; dear mother of Claudia (Zdzislaw) Kania, Carol (late Carl) Brownscheidle, Cathleen Platek, and Frederick (Mary) Platek, Jr.; also survived by eight grandchildren and four great-grandchildren; sister of the late Irene Ruszaj and the late Florence Kubala. Friends may call at D. LAWRENCE GINNANE FUNERAL HOME, 3215 Delaware Ave., Kenmore, Friday (November 23rd) 5:00 - 8:00 PM. All are invited to a Mass of Christian Burial at St. Amelia’s R.C. Church, 2999 Eggert Rd., Tonawanda, Saturday at 9:00 AM. Please meet at church. 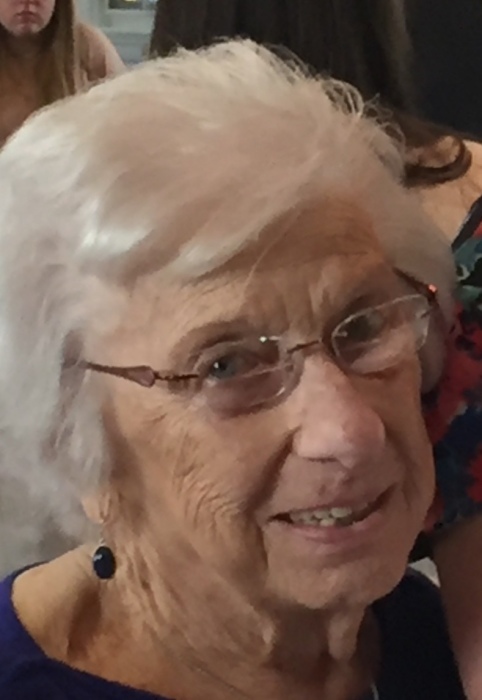 Eugenia was a business owner, an avid card player, and golfer. Memorials to Hospice Buffalo, 225 Como Park Blvd., Cheektowaga, N.Y. 14227 are preferred.